If a Realtor attends a showing wearing a pair of Valentino flats and a Rockstud crossbody, it just might be Emily Esparza. 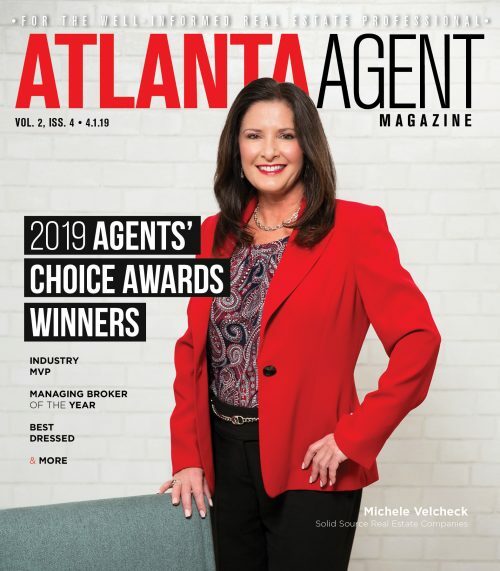 Named Atlanta Agent Magazine’s Best Dressed, Esparza, a licensed Realtor since 2009, admits she enjoys dressing for the moment and strives to ensure her style is “fun, outgoing and fashion forward” while remaining true to herself. While she loves her Louis Vuitton, Valentino and Chanel, she mixes and matches them with simpler brands or a “fabulous” Target find to piece together a chic outfit. Her go-to look is an amazing pair of shoes, a simple blouse or t-shirt, jeans from the sale rack and a cute modern jacket. Her favorite colors are black, white and a pop of color or a fun pink hue for lipstick. It definitely works. 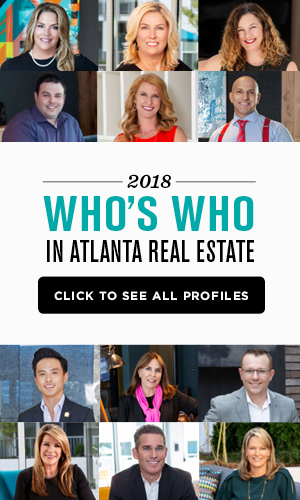 This mother of two formed a team, Lux Living Atlanta at Solid Source Realty in April of 2018, which was named the number three team in her firm. She is also a member of the Circle of Excellence.